4SafeDrivers.com is the premier provider of driving record reports for individuals and businesses nationwide. We are the leading source for accurate and updated reports that reflect a driver’s current driving history. A driving record can also be obtained from the local Department of Motor Vehicles (DMV), Department of Revenue (DOR), Secretary of State (SOS), Motor Vehicle Division (MVD), or Department of Public Safety (DPS). A driving record contains a detailed list of any traffic events that occur from the time an individual becomes a registered driver. Each DMV record is specific to the person whose license number is listed on the report. Driving records serve many different purposes including being used in court proceedings, in background checks, for personal information, as well as by insurance agencies. Learning about what information is contained within your driving record can help you to correct any erroneous information that may be listed there. Individuals and businesses in need of a DMV report can get access to a variety of different types of driving records online. The various types of records that can be obtained contain detailed information about a driver’s history. A complete driving record is usually required by commercial driving employers and other employers who need to ascertain the status of an applicant’s driving history. It is also often requested by the court system such as in a custody case or by insurance companies making an insurance rate decision. This comprehensive report provides a complete overview of a driver’s entire driving history and can be obtained as a certified copy for official use. An uncertified copy of a driver’s history report can be used for informational purposes. An individual needing to access their own driving record to find out how many driver’s license points are on their license can request a shorter, 3-year driving abstract and an uncertified copy. A driving record is sometimes offered in different year variations such as a 3-year driving abstract, 7-year driving record, and a 10-year driving record. A driver license record may feature a partial driving history or it may include an entire driving record for the individual. When you order your driving record with 4SafeDrivers.com, you will receive a complete report that reflects all of the information that is currently on file with the Department of Motor Vehicles in your state. Each state has a specific driving record for each driver registered in that state. If an accident, traffic violation, or other traffic offense occurs out of state, it may be reported to the state that the driver is registered in. Only if the accident or traffic violation is reported will it be displayed on the individual’s driving history. To get your state-specific driver history, you will want to fill out our simple request form online. From here you can enter your specific details including name, date of birth, address, driver’s license number, and other information including your email address. We will send a secure copy of your driver’s license to the email address you specify. At 4SafeDrivers.com, we make it simple to get the accurate and complete driving records you need online without the hassle of waiting in line at the DMV. With the ability to order your state-approved DMV record, you can feel confident knowing you are receiving the most accurate and up to date copy of your motor vehicle report. Many drivers wonder how to pull their driving records without having to wait in line at the local Department of Motor Vehicles office. If you would like to access your driving record online or you are requesting a driving record for a potential employee, you can obtain these records right here at 4SafeDrivers.com. 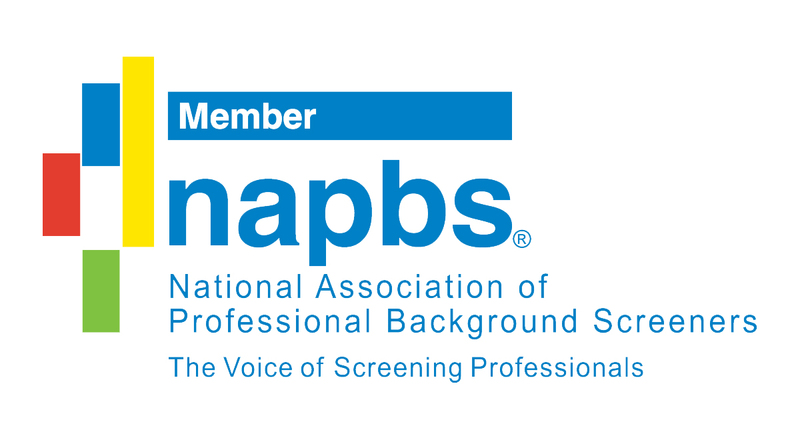 Since 1999, we have been serving the driving record industry with trusted driving record solutions that are provided safely, reliably, and conveniently. You can depend on us when you need your driving record emailed to you within a matter of minutes. We will send your comprehensive driving record in less than 24 hours to the email address you specify. Having a less than stellar driving report can work against you in numerous ways. The primary ways in which it can be detrimental to have negative items on your driver history include when applying for a job as a commercial driver or other driving related position, or applying for affordable auto insurance. In the event that your driver’s license is suspended or revoked, you can find this information out on your DMV printout as well. Learning about how to efficiently clean your driving history can assist you in avoiding any unwanted situations related to having a negative driving history. In order to avoid car insurance rate hikes and driver’s license suspensions, it is important to maintain as clean a driving record as possible. One of the primary ways to clean your driving record is to request a copy of your driving record report and dispute any negative information found there. If you find any inaccuracies in your driving record abstract, you can request to have this information removed by your local Department of Motor Vehicles, Department of Public Safety, Department of Revenue, or Motor Vehicle Department. Another way to clear your driver’s history report is to enroll in a defensive driving course in your local state. A defensive driving course is one of the most direct ways to remove demerit points from your driver’s license. It also allows you to dismiss traffic tickets which ultimately serves to lower your car insurance premiums. Maintaining safe driving practices after the demerit points have been removed will ensure that your driving record stays as clean as possible for the long term. By staying up to date on the status of your DMV history report, you can stay on top of your driving record and maintain it’s good standing. Order your copy of your personal driving record online today. Why Get a Motor Vehicle Record? There are many reasons to consider obtaining a motor vehicle record. Some of the primary reasons to request your DMV printout include finding out what a potential employer will view about your driving history, finding out the status of your license, and learning about how to remove any demerit points listed on your driving history report. Employees can also benefit from obtaining driving record reports since it will allow them to learn about the driving practices of potential employees. 4SafeDrivers.com can provide business owners with information about a job candidate to help them make the most beneficial decision for their company’s hiring needs. Trust in us to deliver an unmatched level of quality motor vehicle records that are always accurate and up to date. Since 1999, 4SafeDrivers.com has been the go-to source for driving records online. We provide a simple, safe, and convenient service that is fully reliable and up to date. Our knowledge of the driving record industry has allowed us to source driving records directly from the local DMV, not just from a general public record. This guarantees the accuracy of each and every report provided by 4SafeDrivers.com. 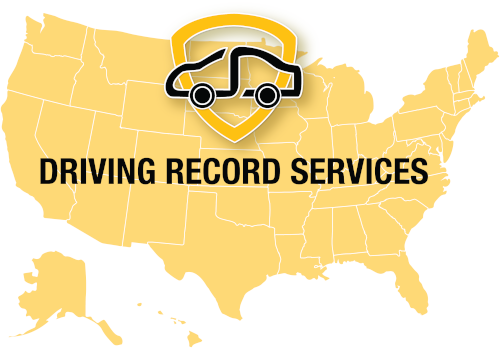 Our impeccable customer service combined with providing the most current, state-approved driving records has established us as one of the most trusted sources for driving records online. We provide access to your personal driving record seamlessly and efficiently. Driving records are available from our site in 48 out of the 50 states (Excluding PA, and HI). Whether you are an individual seeking a copy of your personal driving record or an employer looking to find the best candidate, count on us to make it easy to get the right information as quickly and efficiently as possible. We look forward to providing you with a safe, convenient, and accurate copy of your driving record so you can have the information you need to make the best decisions going forward. Order your driving record online today!